We run various classes for bi-lingual children from the age of 4 to GCSE level. All classes are small and target individual needs of students. 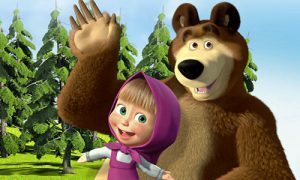 Young children will be motivated to reply back to parents in Russian. All children will master the Cyrillic alphabet and understand better the culture and traditions of their parents. 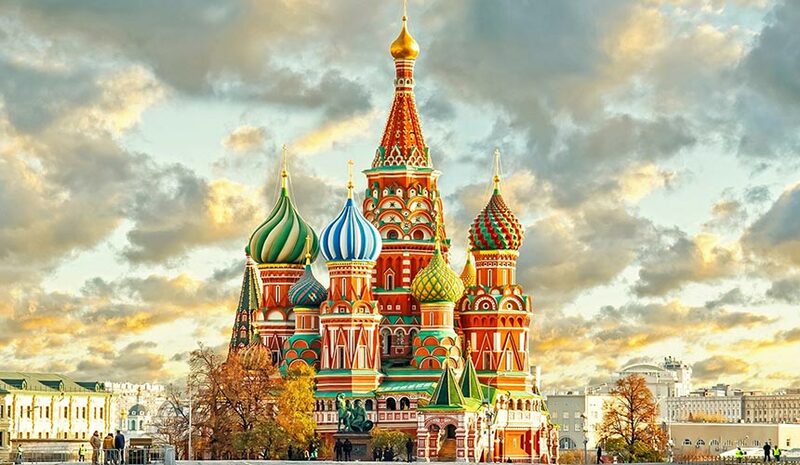 The teaching of Russian will be based on developing the following four skills: speaking, listening, reading and writing, for beginner, intermediate and advanced levels of learning. However, according to students’ reasons for learning Russian, more emphasis will be put on one particular skill. Speaking skills will be mostly developed for students who require the communicative approach. Learning the language to be able to communicate with native Russian. Understanding of the Cyrillic Alphabet would be essential if students need to write for business in Russian.